Is Wearing All Black in the Summer OK? Yes ladies, I know it’s hot in the summer! Black is my favorite color to wear and I tend to gravitate towards items that are black when I’m shopping…black dress is #1! Wearing black makes me feel confident, it’s sleek and sophisticated. In my opinion, fashion is about wearing what you want when you want. I’ve made the decision to wear black in the summer! Ladies, will you be wearing all black this summer? Just like many of you, I’ve noticed this trend EVERYWHERE! Which trend is it? 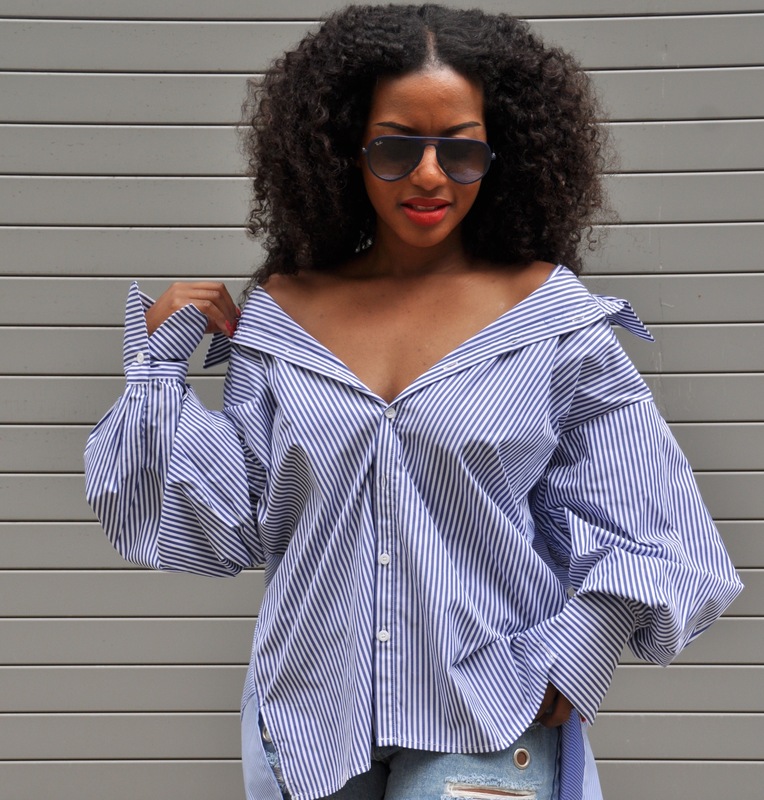 Off the shoulder tops! Every girl out on a Saturday night has an off the shoulder shirt on. A version of the “cold shoulder” dress or top, this trend can be seen in different forms. 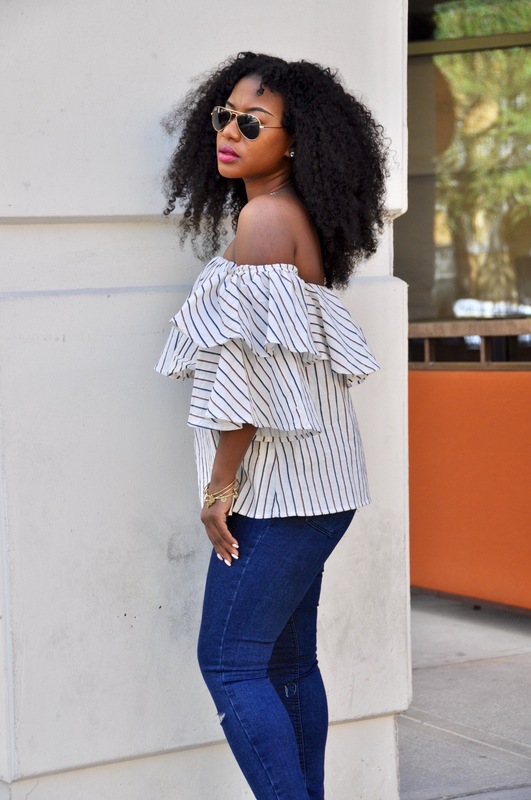 Off the should ruffle tops are probably my favorite but I’ve never purchased one until I came across this beautiful top when I was purchasing merchandise for my online store. I fell in love with it and thought other women would love it too! 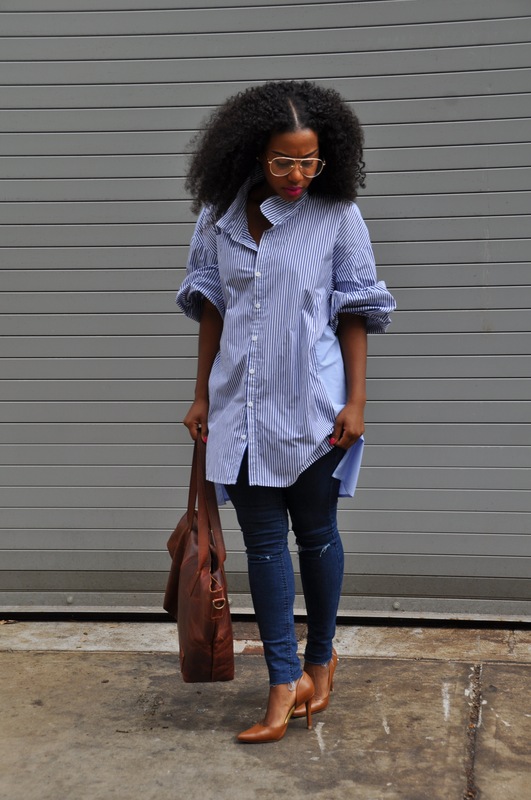 It’s affordable and can be worn with jeans, shorts, casual or dressed up. Take a look below ladies and click here to purchase! !